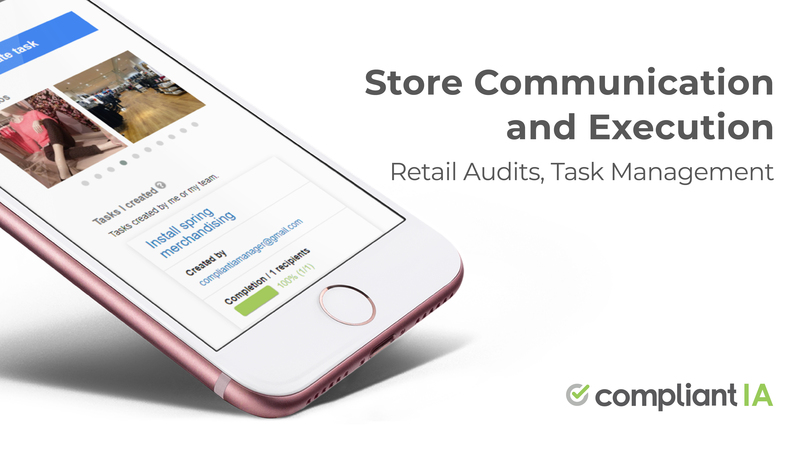 Compliantia sponsors and moderates two professional groups on LinkedIn (Field Audits and Store Walks and District Managers & Retail Operations). Having over 19,000 members in these two groups allows us to tap into a sizeable pool of experienced retail managers and executives. Recently, we asked an open-ended question: “Do mystery shopping programs work?” We received 32 answers in short order. The answers we received were overwhelmingly mixed or downright negative on mystery shopping. While some praised the insights it brought, the majority argued that mystery shopping simply doesn’t work. Here is why. Mystery shopper needs to be experienced and have a trained eye. This is often not the case due to staffing, training and budget issues. 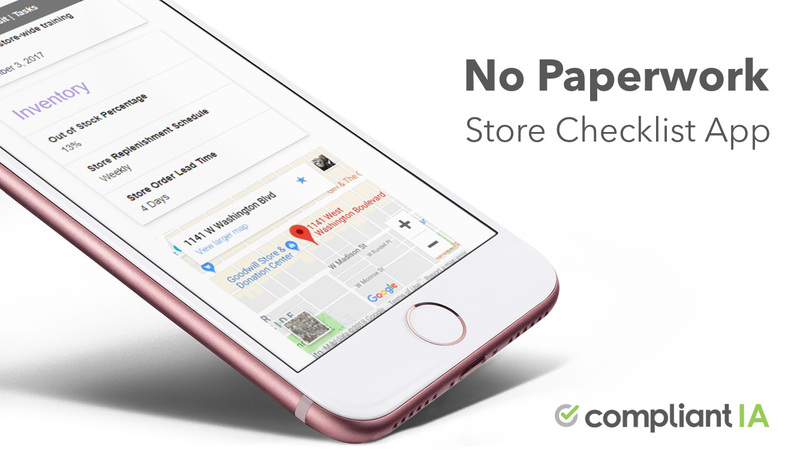 The final word: In-store execution is a core competency for a retailer, don’t outsource it. No one knows the business better than the organization itself and no one is better suited at sharing the brand’s own best practices than the brand’s own district managers. In-store execution is a core competency for a retailer, in the name of business continuity and longevity, you don’t leave a core competency in the hands of a third-party. So use mystery shopping if you see value in it but take it for what it is: a source of insights, not a replacement for district manager visits. The problem with using a ‘Mystery Shopper’ is that it requires that the sales assistant has to follow a strict script to tick all the shopper’s boxes which results in a repetitive, robotic service which is becoming tedious to the customer as more and more stores obviously use the same survey list.